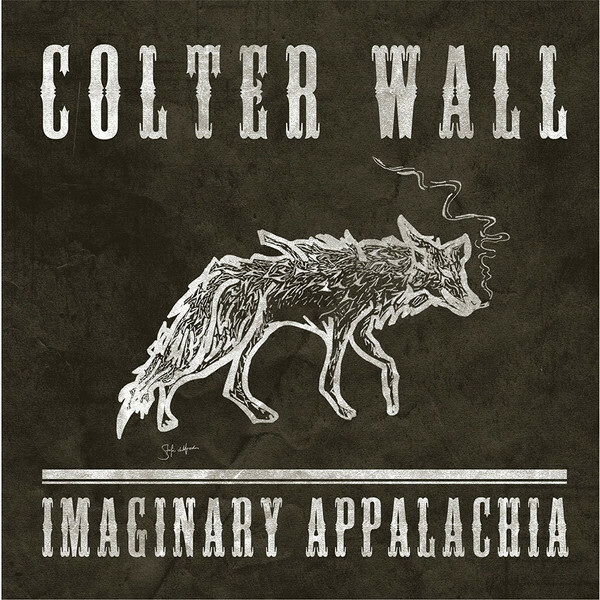 Colter Wall is a phenomenal artist and is one of those artists that I forget just how brilliant he is until I play him again. With all the pop infused country out today, Colter reminds me of how brilliant the old country style was and still is. Colter’s music is soulful, rustic, raw, and dark. His words are beautifully written, poetic and very interesting and his voice is incredibly, raw, natural and mature – he is like a modern day Johnny Cash but more polished. Every detail to every song has been thought through, the instrumentation is perfection with stand out sounds from the fiddle, banjo, Mandolin, percussion and anything else I have missed out, each note is wonderfully gratifying. The EP in general is very acoustic driven, gentle, smooth, peaceful and simply brilliant with a mysterious, dark-folk, old – time, outlaw country way about it. The sounds of Appalachian Country are wonderfully hypnotic and very alluring. This is the kind of music that you close your eyes to and imagine an open fire place whilst rocking back and forth on a wooden rocking chair in a small wooden house in the middle of nowhere. An truly compelling and bewitching piece of art.